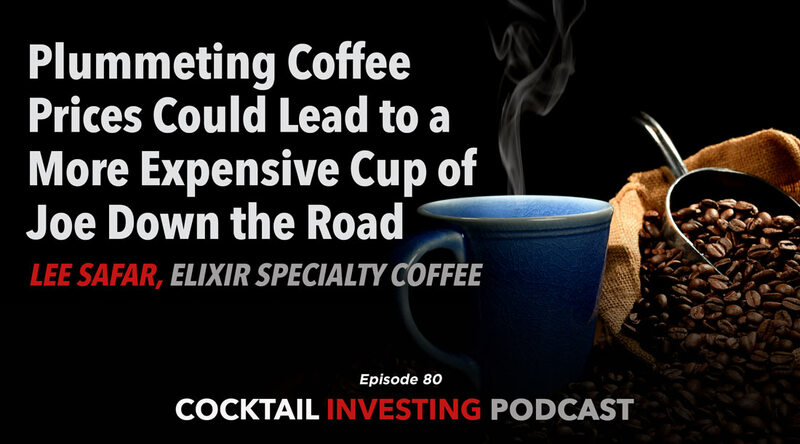 On this week’s podcast, we are joined once again by Lee Safar, Chief Ship Steerer of Elixir Specialty Coffee this time to talk the sharp drop of coffee prices – what it means today and for the coming 12-24 months. Because of the current bumper coffee harvest, coffee prices are currently well below the cost of production. That may seem like a great thing for coffee drinkers and the companies behind them today, but with farmers swapping out coffee trees for other crops it will likely mean significantly higher coffee prices down the road when the current supply-demand dynamics don’t just normalize but over shoot in the other direction. And then as Lee explains there is China and its rapidly increasing coffee consumption. While companies love to target China to drive their businesses, what happens when that demand exacerbates a pending global coffee shortage? You guessed it … prices always find and equilibrium, and this one could hurt coffee drinkers in the wallet down the road. 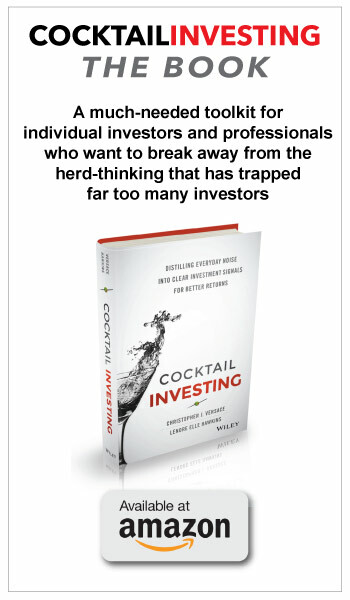 Get a cup of coffee while you can, being one of the 500 billion cups consumed annually, and listen to what’s likely ahead for you and the second most sought after commodity on the plant behind oil.